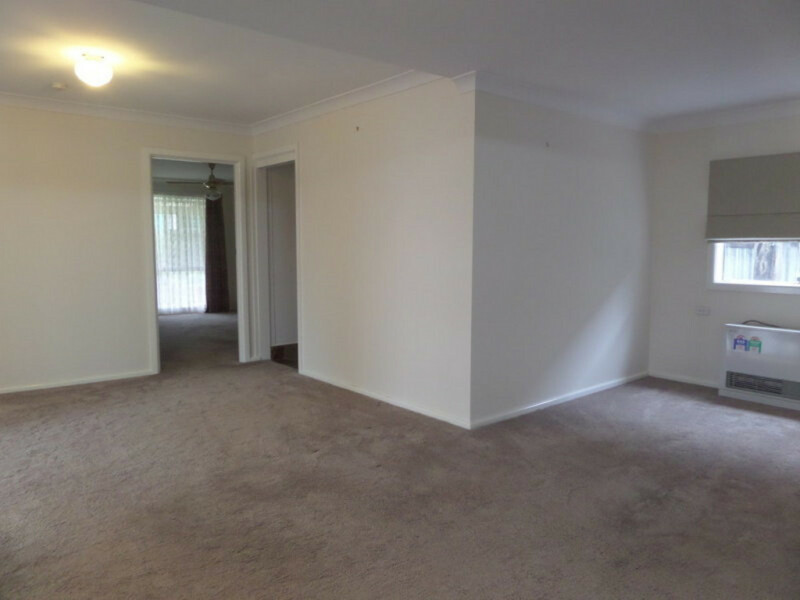 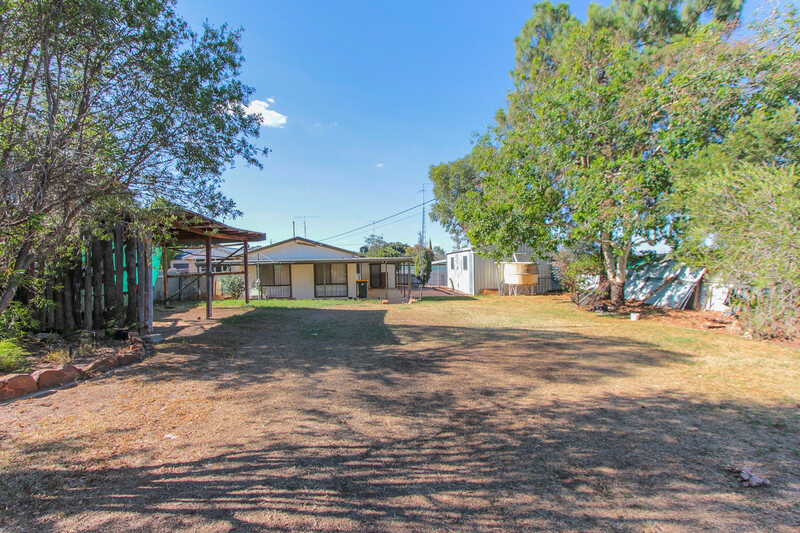 This three plus bedroom home would be ideal for a first home buyer or investor currently tenanted at $260 per week showing great returns with the home set right back on the block this property would be the ideal for the addition of a second dwelling creating duel occupancy and duel income from the one lot STCA. 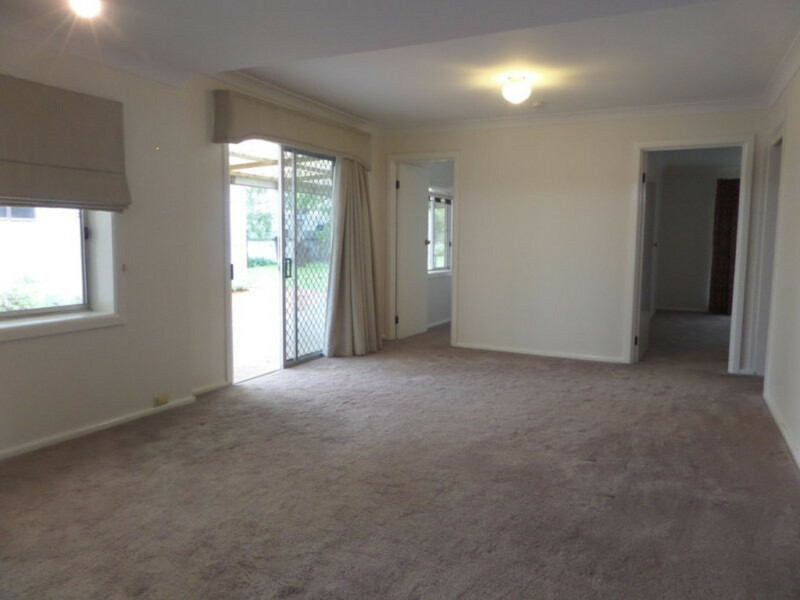 45 Dalgetty Street features a spacious living area with gas heating plus split system heating and cooling unit. 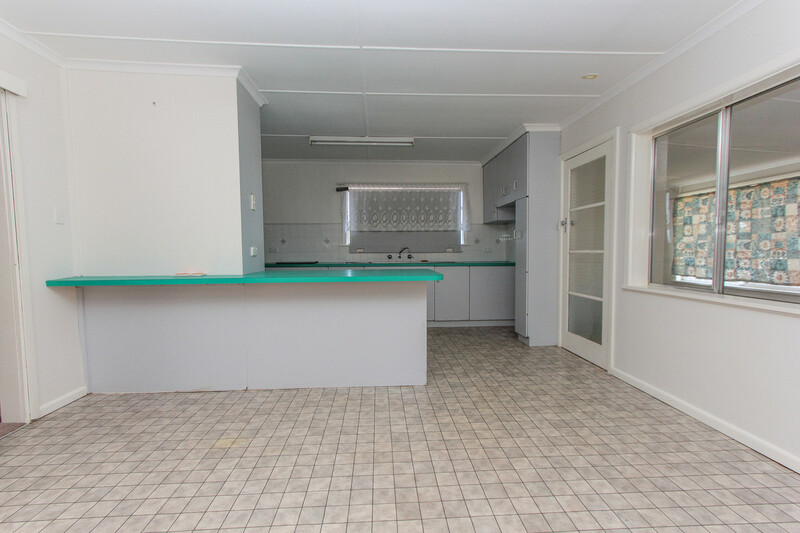 Combined kitchen and dining area with lino floor coverings. 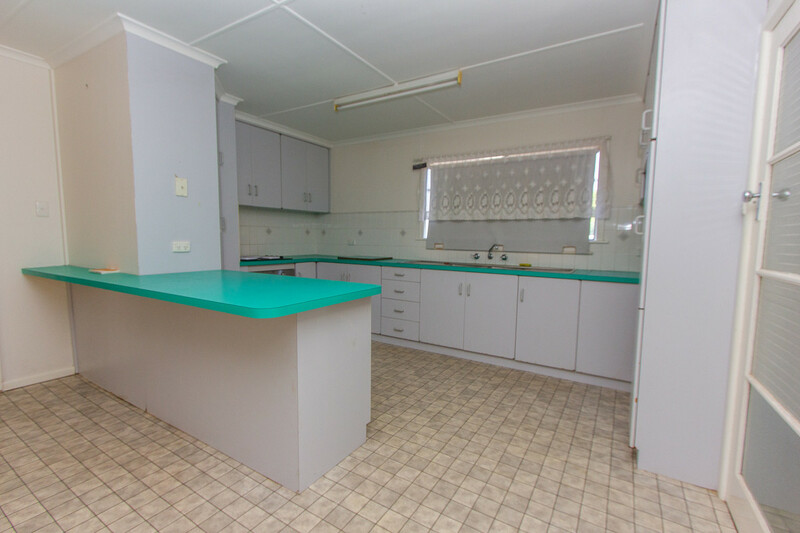 The kitchen features a new stainless steel oven, double sink plus plenty of bench and cupboard space! 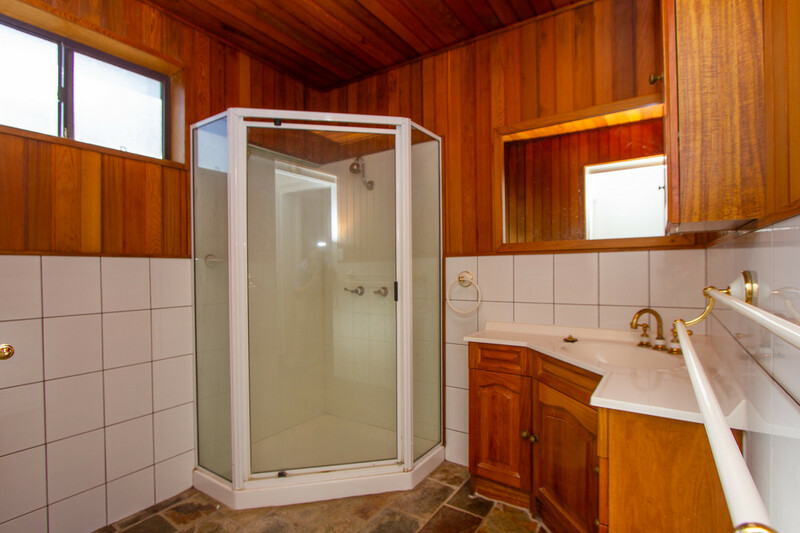 The main bathroom has a corner shower, vanity plus separate toilet. 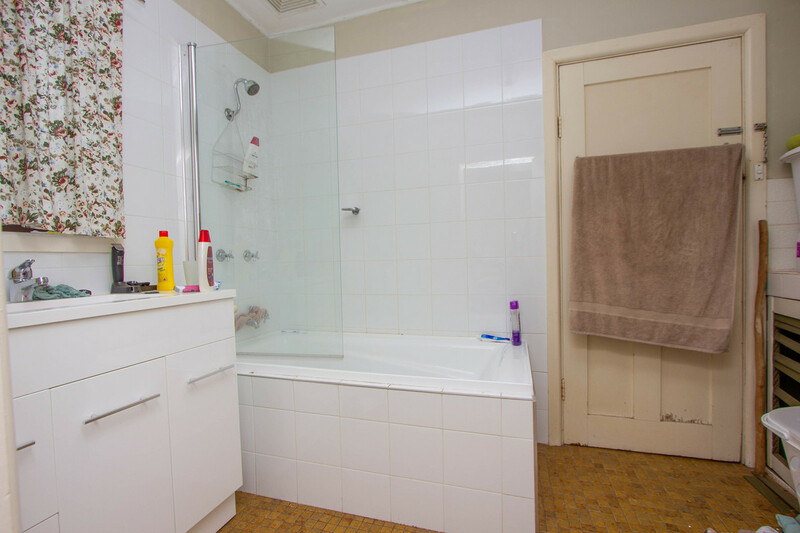 The second bathroom is combined with the laundry and offers a single laundry tub, shower over bath and single vanity. 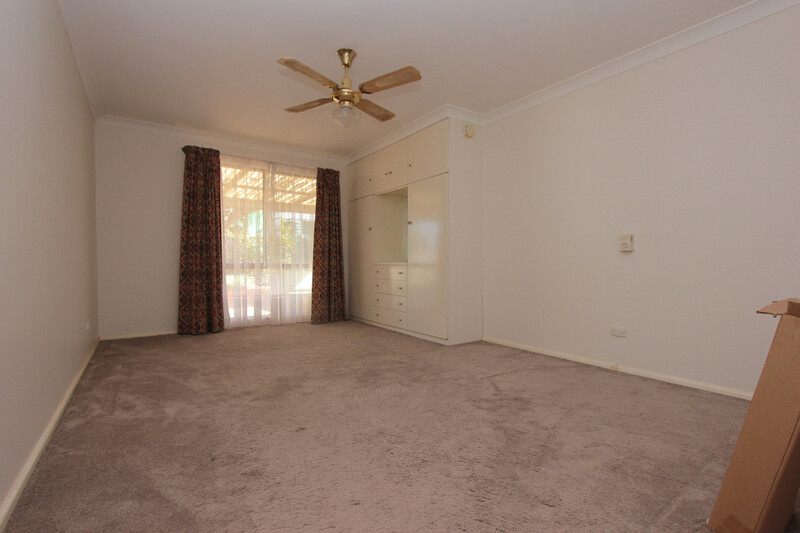 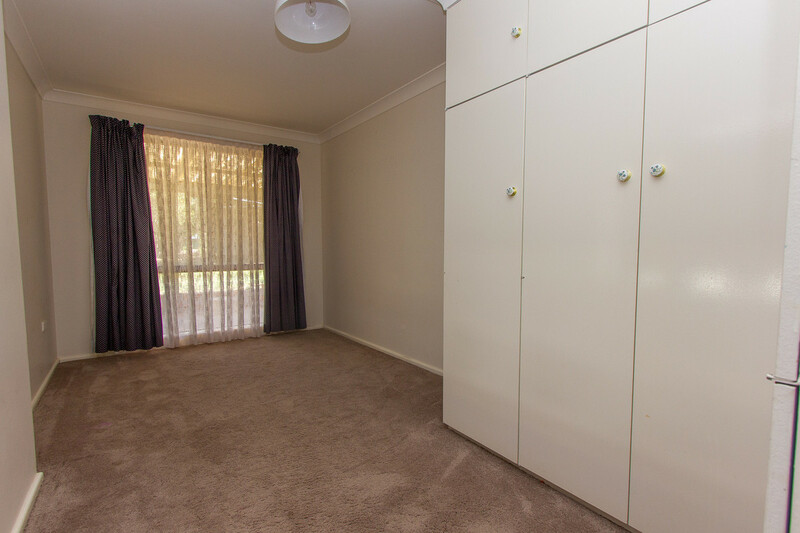 Offering three carpeted bedroom all of which have built ins. 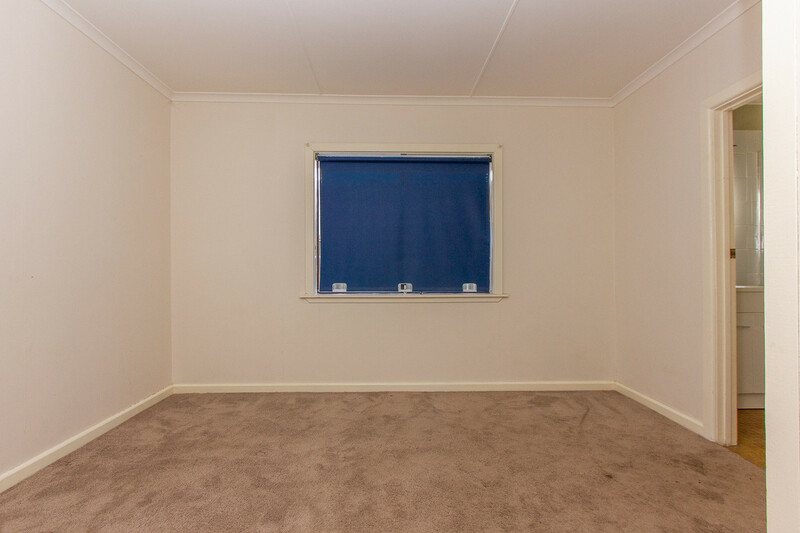 One bedroom with its own ensuite. 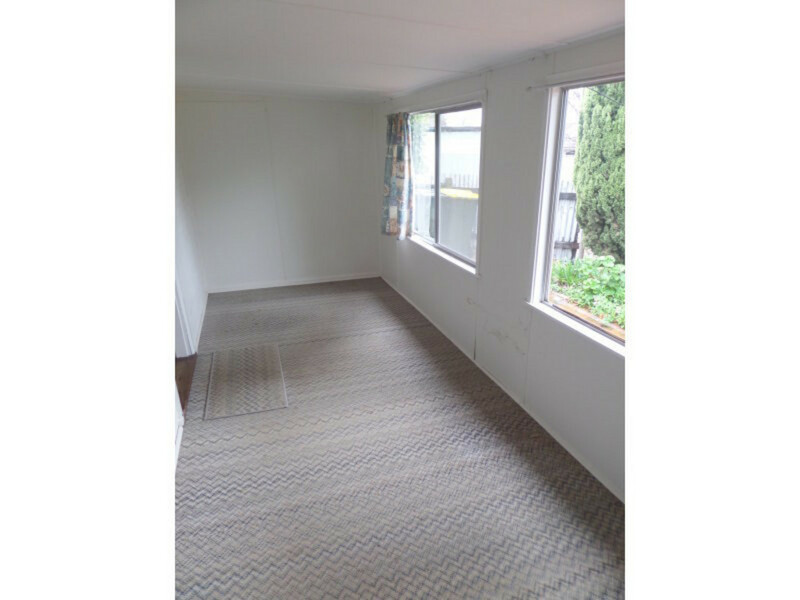 An additional sunroom with outside access could be utilised as another bedroom, home office, children’s play room or additional living space. 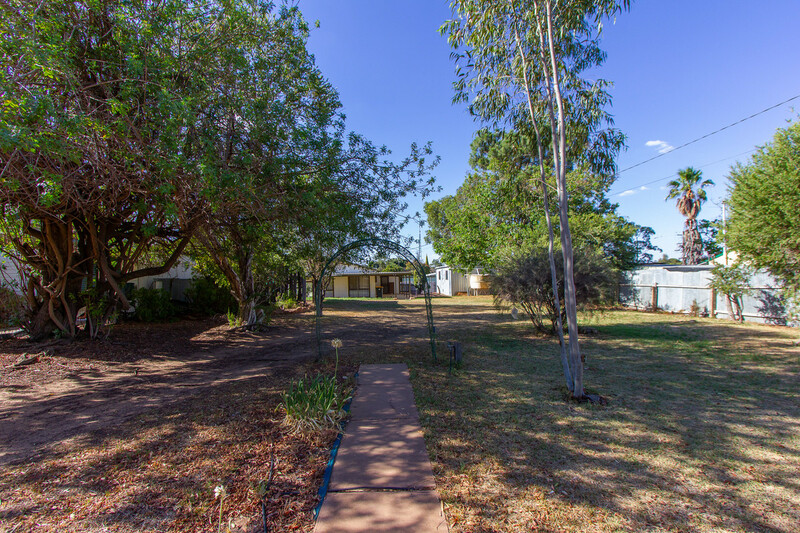 Situated on a large block of 1012m2 the home is set to the back of the block. 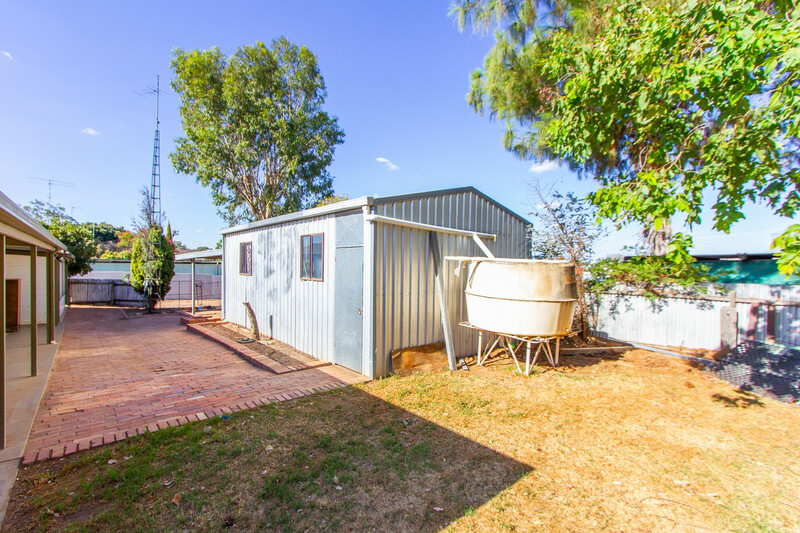 Externally the home features an undercover veranda area, large lawn area, single car garage with automatic door, separate storage area, rear lane access + rain water tank. 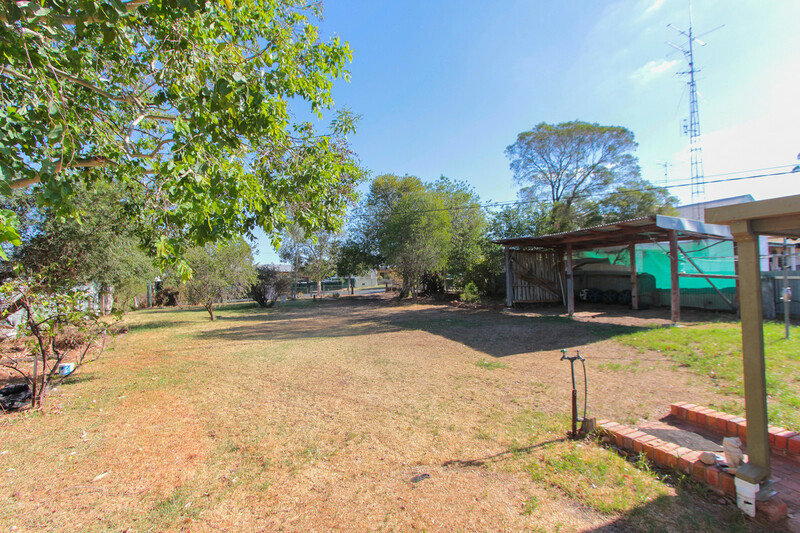 Call Andrew at QPL Rural Narrandera today to arrange your inspection!